Adam. 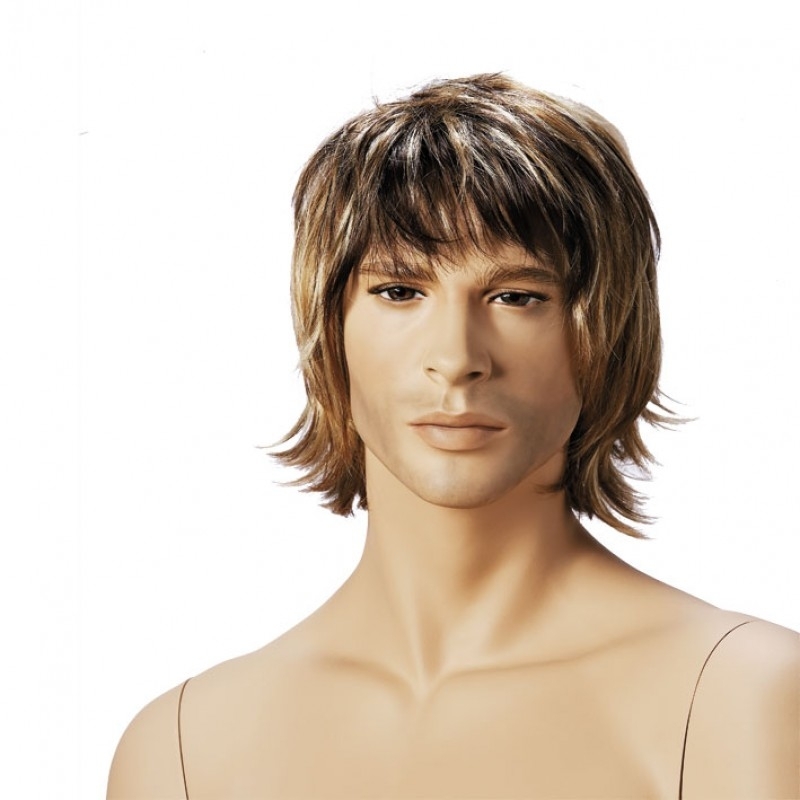 Soft wig from Hindsgaul for male mannequins. 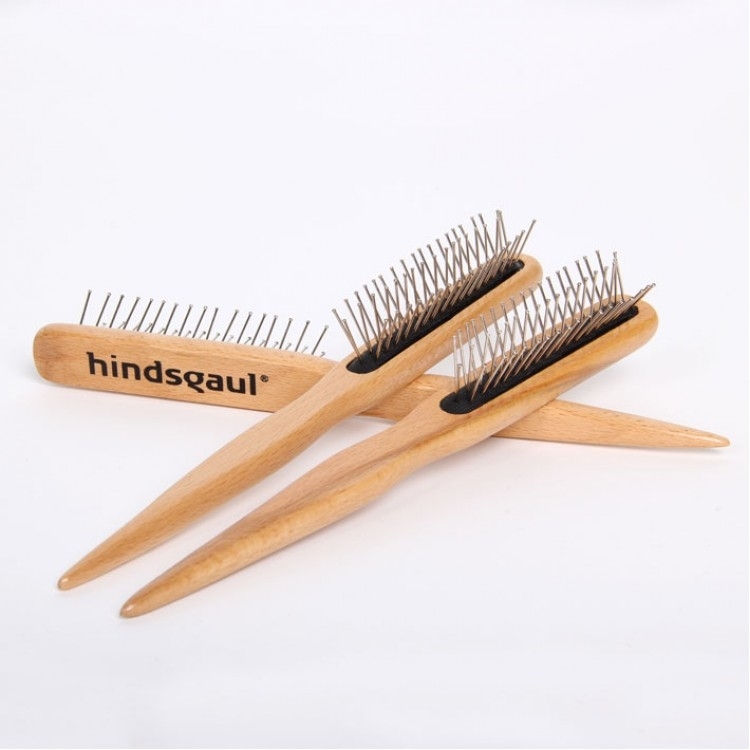 With a new, handmade mannequin wig from Hindsgaul, it’s easy to refresh the look of your mannequin. The loose mesh makes it suitable for both Hindsgaul, Darrol and other male mannequins.